While much needs to be done in order to minimize the suicide attempts and suicides of adolescents, the work of Stop Youth Suicide (SYS) campaign and the comprehensive grassroots’ approach is showing signs of success in the state of Kentucky. The 2013 national Youth Risk Behavior Survey (YRBS) showed that for the first time, indicators of youth suicide in the state are at or below the national average, where they were previously always above. In the three rural counties where the school systems have partnered with SYS and the Division of Adolescent Medicine in Lexington, there is an actual absence of completed suicides compared to the average of three per year prior to this partnership. In order to maintain and improve that statistic, we must ensure that students do not have easy access to weapons, guns and drugs by ensuring that these items are properly stored in homes where children are present. Kentucky’s educators must continue to develop ways to provide safe and supportive school environments. 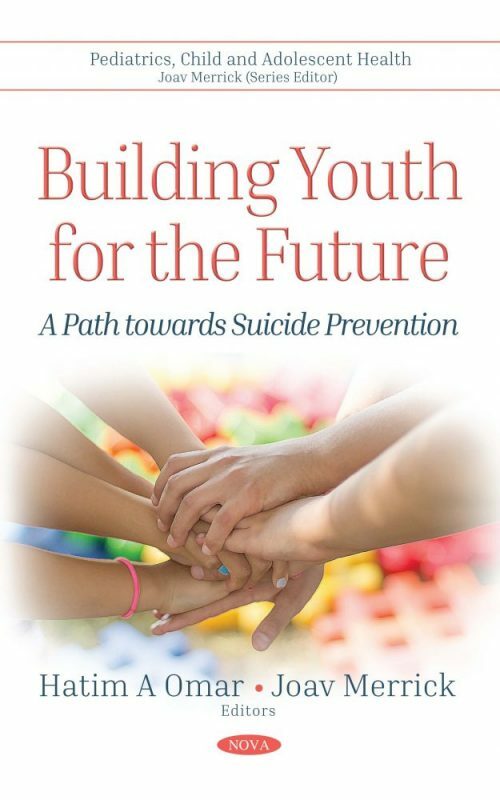 In this book, the authors have gathered presentations from the 2017 Annual Stop Youth Suicide Campaign Conference, which we hope will be of interest and help to the readers.